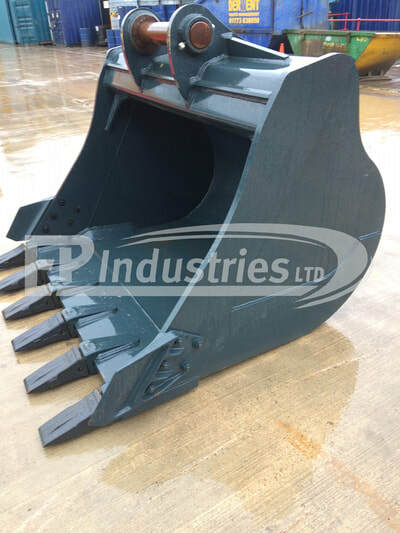 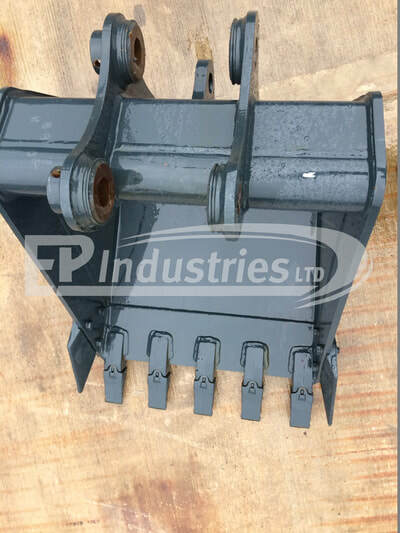 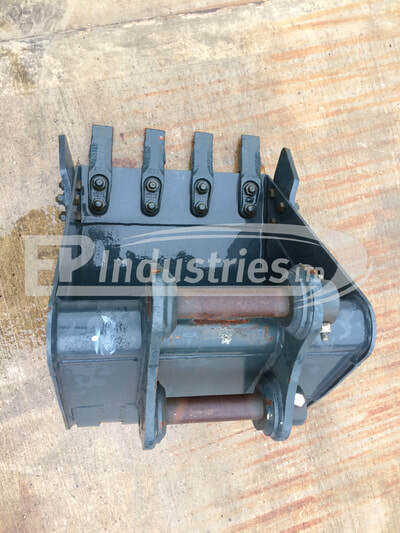 Excavator, Loading Shovel & Mini Digger Buckets for sale. 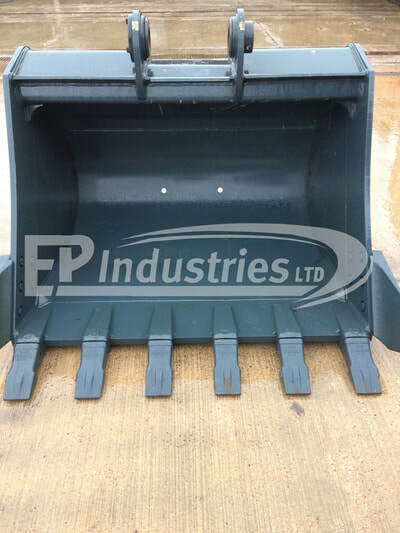 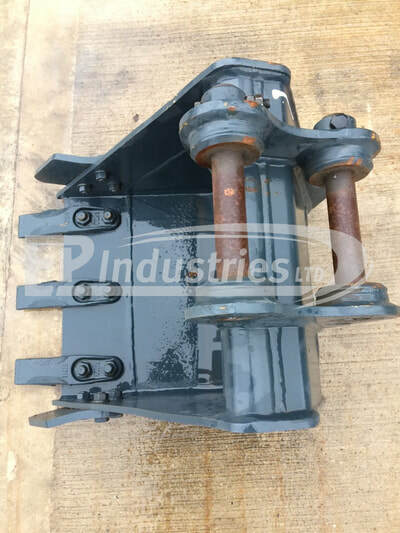 Click images on the right for more information, images and prices or call us today and speak to a member of our sales team; +44 (0) 1773 606501. 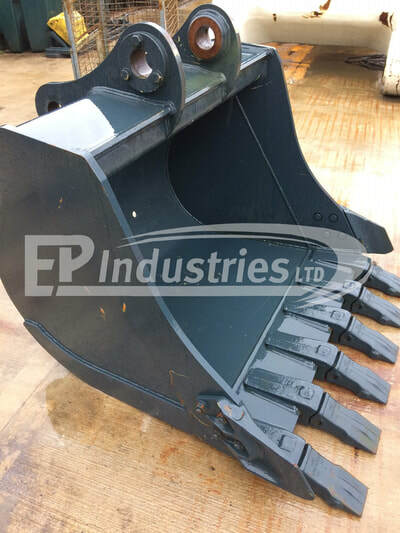 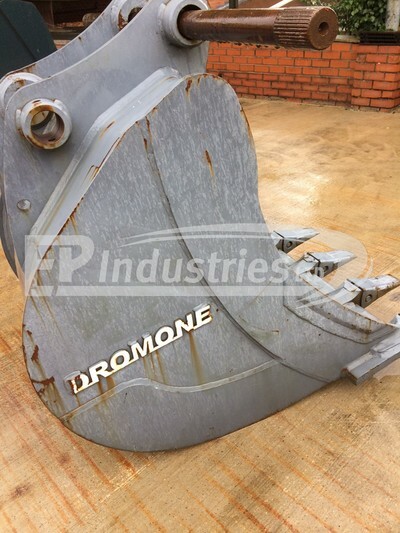 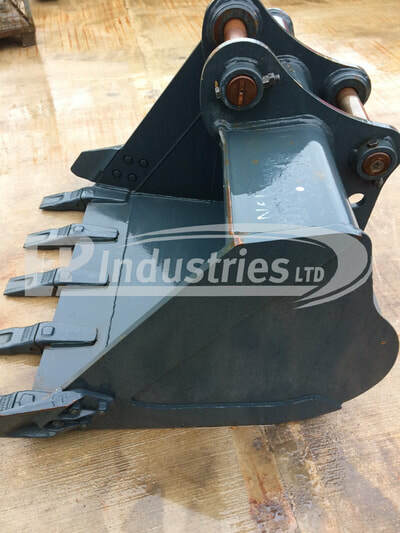 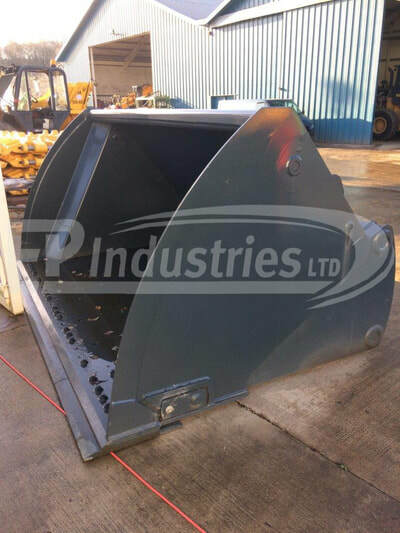 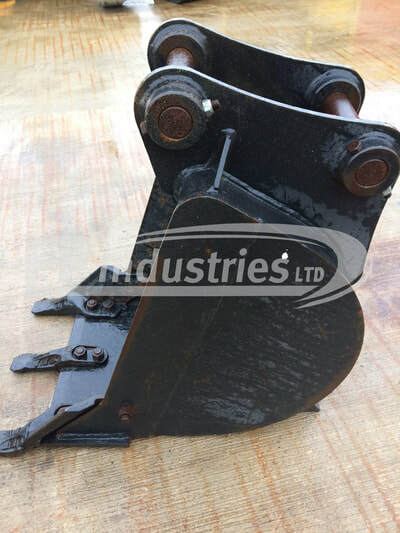 Sjorring High Tip Loading Shovel Bucket to Suit Hyundai HL960.